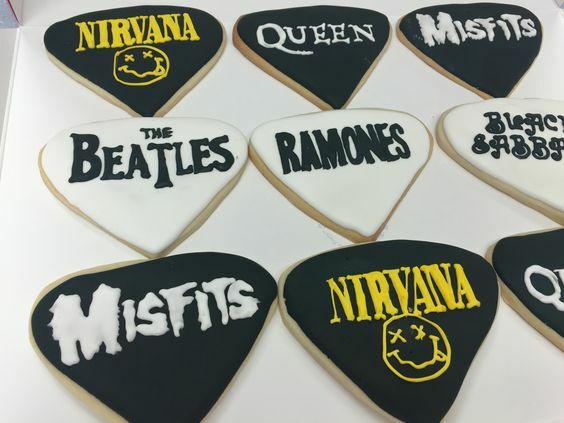 We Love making Custom Cookies. Whether its for a wedding, birthday or just to cheer up a friend, we can make a cookie just for you! Check out our pics here! 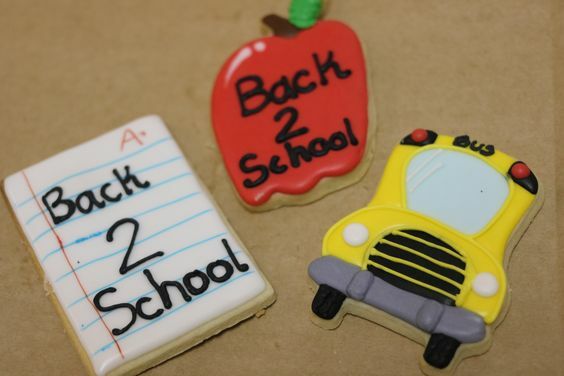 You can also browse our Pinterest Portfolio at https://www.pinterest.com/Ccssweets/cookies/ If you are interested in ordering any of these cookies or need a quote on something custom, you can submit your request here, or text us at 956-878-5787.